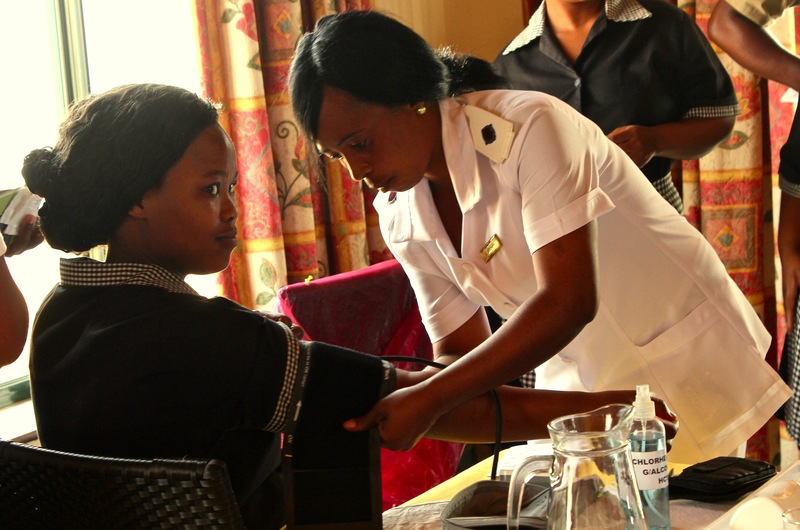 At Pakamisa one of our philosophies is to promote the importance of health care to our staff and create space for health consciousness. Therefore, a well trained team of doctors and nurses from the Siloah Lutheran TB Hospital visited our Lodge to demonstrate the causes and effects of HIV / Aids, Tuberculosis and STD’s (sexually transmitted diseases). 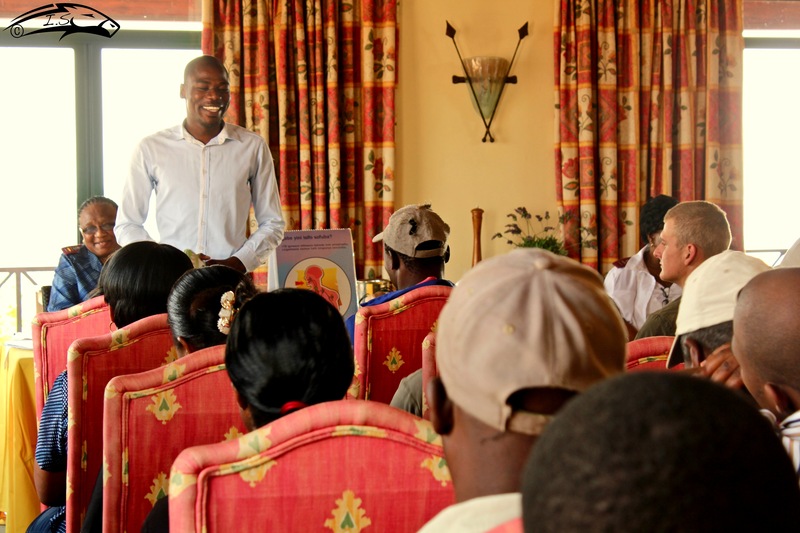 At Pakamisa we are committed to providing knowledge and education constantly to our staff . Come and have a look how we do it! Every member of our staff participated. 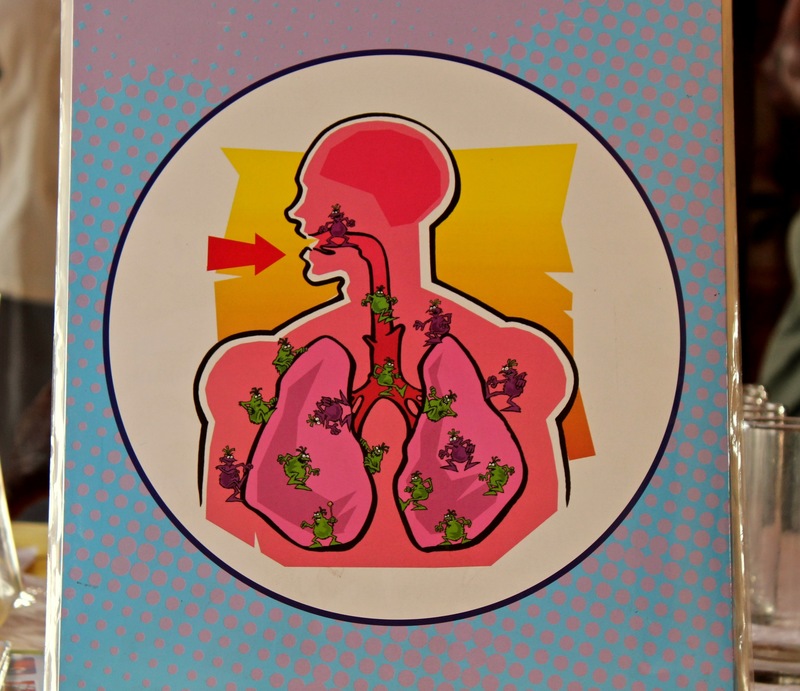 Explaining the causes and effects of tuberculosis. Testing of blood pressure, heart rate and temperature. 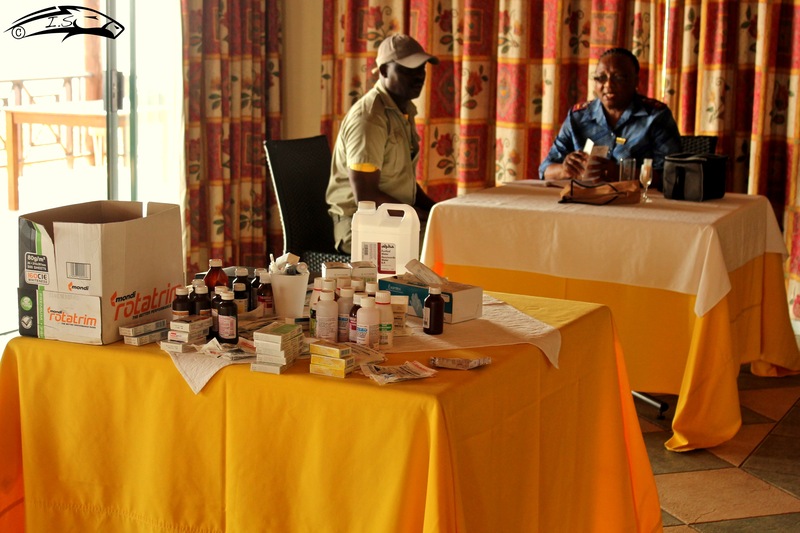 On offer was space for personal consultations and the provision of medication.